I am super pumped for this movie. I enjoy children's movies that encourage women to grow up strong, independent, and ambitious! But, you know what I'm even more excited about? The fact that my boyfriend's little one has been waiting for this movie to come out for some time now and to see her so happy, makes me happy. What are you doing this weekend? 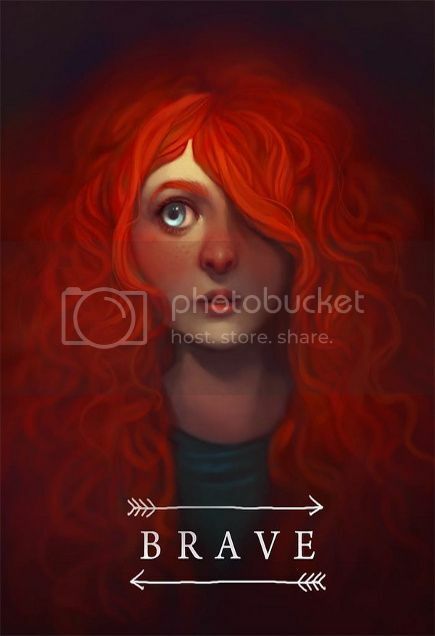 Are you going to see Brave? I haven't heard about Brave. This weekend I am just relaxing! I can't wait till my little girls get to see this! Although i doubt i will attempt to take two toddlers to the theater.lol you'll have to let me know if its worth buying when it releases! 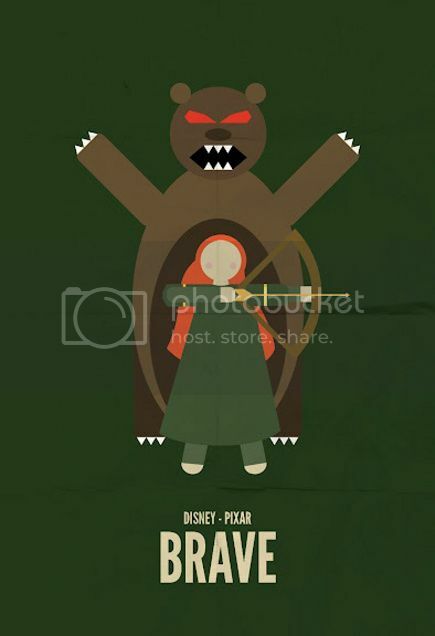 I really want to see Brave :) I'm glad to hear that it was good! Passando pelo blogesfera e me deparei com o seu blog, amei de cara. Eu não sei que filme é este, aqui no Brasil não houvi falar ainda..